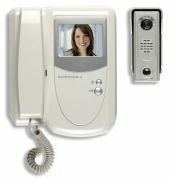 1 COLOUR CAMERA FOR YOUR HOME, RECORDING ONTO YOUR EXISTING VIDEO OR DVD RECORDER FROM �92.00. 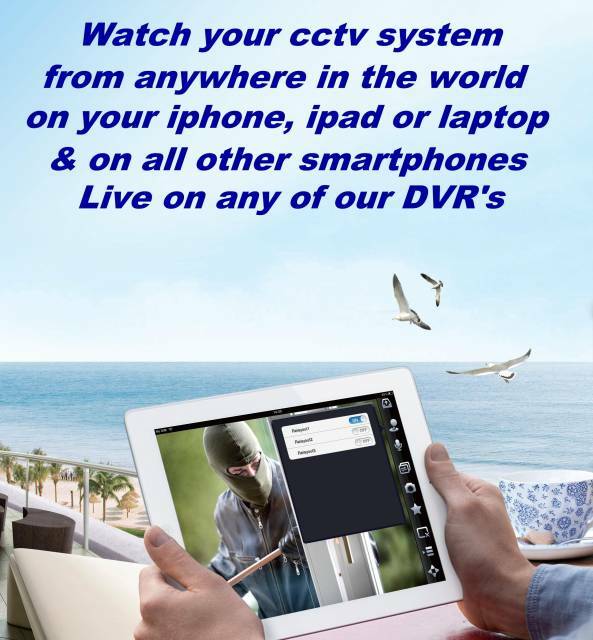 4 COLOUR CAMERAS WITH SOUND FOR YOUR HOME, 10-30 DAYS CONSTANT RECORDING ON DVR. 8 COLOUR CAMERAS WITH SOUND FOR YOUR SHOP, 10-30 DAYS CONSTANT RECORDING ON DVR. 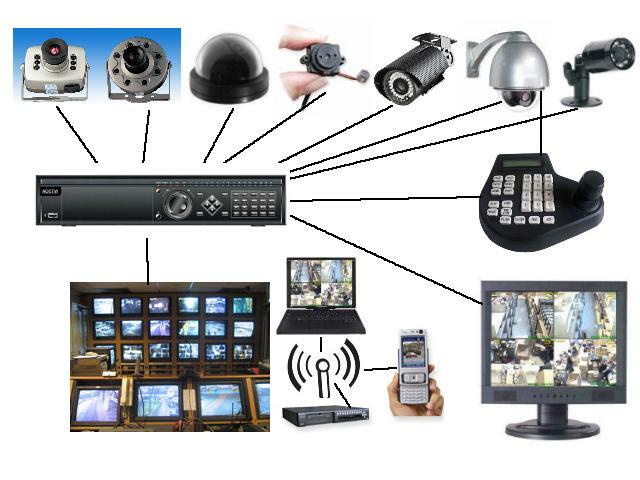 16 COLOUR CAMERAS WITH SOUND FOR YOUR BUSINESS, 10-30 DAYS CONSTANT RECORDING ON DVR. Press button above to talk or to send a message to a sales agent! We are in the process of upgrading our new website so please be aware that all prices are not up to date, and all new HD & IP products will be shown on our new website when it is launched, we also now have a new app which is being updated with new products and prices along side the new website, but prices on app will be more up to date than this old website, the new website will replace the old website so the address will remain the same. You can download the new app on your smartphone by searching for Access cctv in the App Store for IOS devices, or search in the Play Store for Android devices, or click on links in store name to go directly to the store download page. Cctv & Alarm system installers based in Birmingham UK, we supply and fit cctv and alarm and intercom systems for homes & all types of businesses, We also fit cctv systems in all types of vehicles, including Cars & Taxi's, Trucks & Vans, Buses & Coaches. For Installation costs refer to our service page! We also offer a wide range of security guard services for factories, retails parks, leisure industry, retail stores, corporate, conference venues and hotel industries. 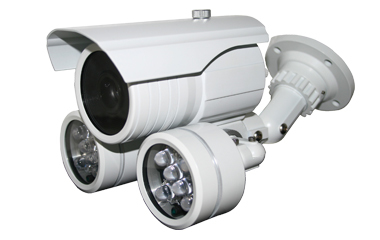 Check out our product page for stand alone DVRs, PC dvrs, Quad splitters, Dome cameras, Night vision cameras, Spy cameras, Pan Tilt Zoom cameras (PTZ's), Wireless cameras, Monitors, Alarm systems, Door access systems. 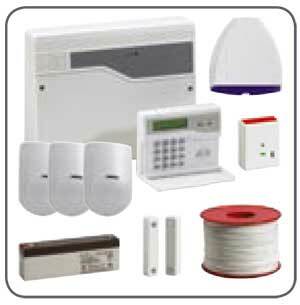 We have access to a wide range of security products, but they are all not featured on our website, prices for items not on website will be available in your free quote. 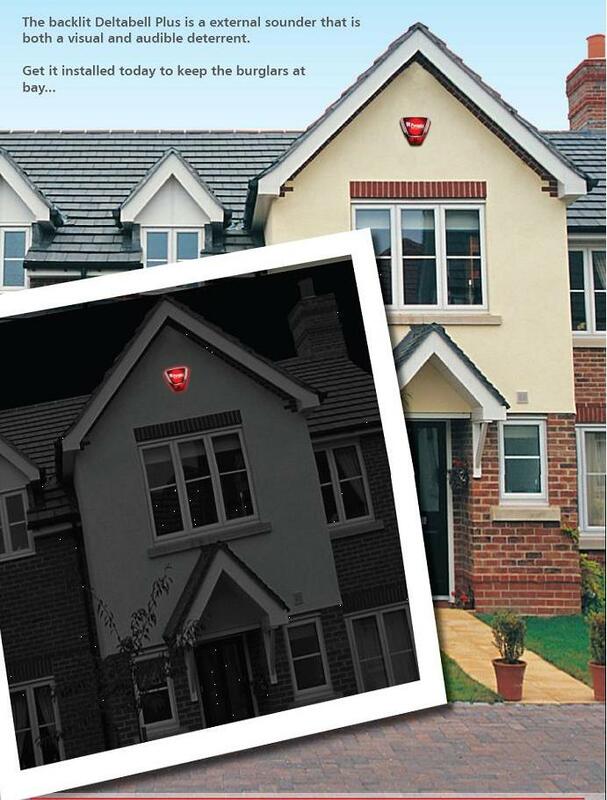 All our cctv systems are accessible to view live online from any where in the world, And most of our cctv systems now have mobile video alert, sending cctv images & live video of intruders, also all our alarm systems have the option for self monitoring, so the system will alert you in the event of an intruder, via a phone call or text message. 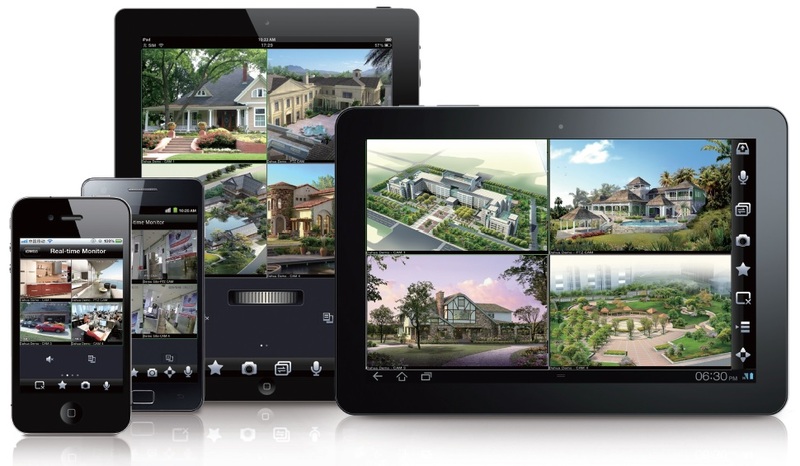 for a free no obligation home or business survey call or email our sales team and we will book an appointment for an engineer to come around, Installation prices are different for every job, and depends on the customers installation requirements, but we have various prices shown on our services page.